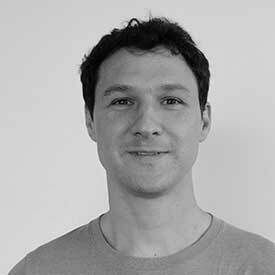 Jed McCaleb is a co-founder of Stellar Development Foundation. Previously, he created eDonkey2000 which became one of the largest file-sharing networks in its time. He later created Mt. Gox, the first bitcoin exchange, which was subsequently sold and re-coded by its current owners, followed by Ripple.